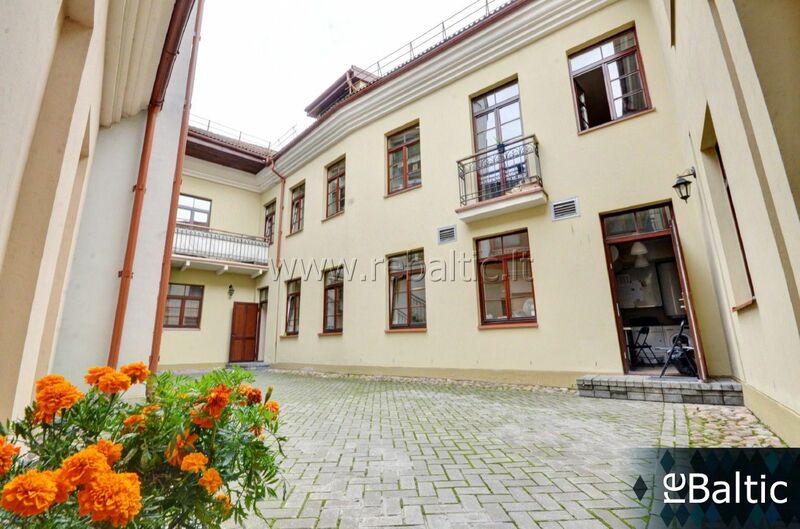 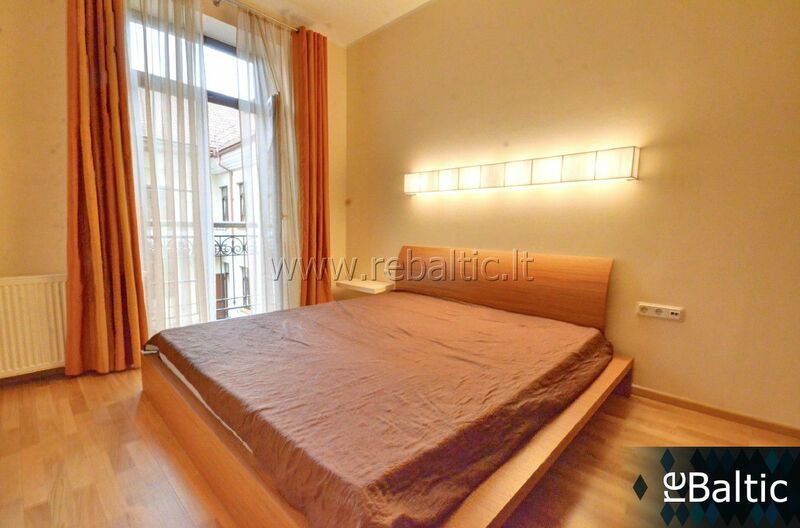 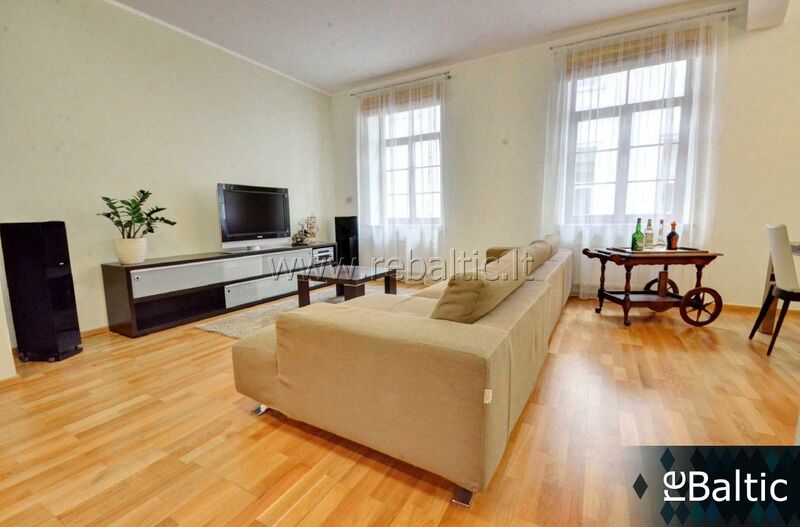 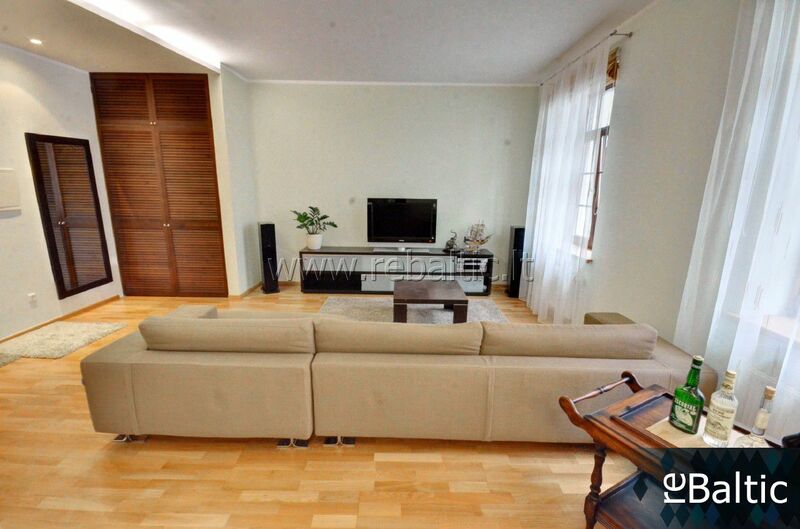 2 rooms flat, 62 m2, Senamiestis, Mėsinių g.
Modern and stylish furnished 2-room apartment in Old Town!!! 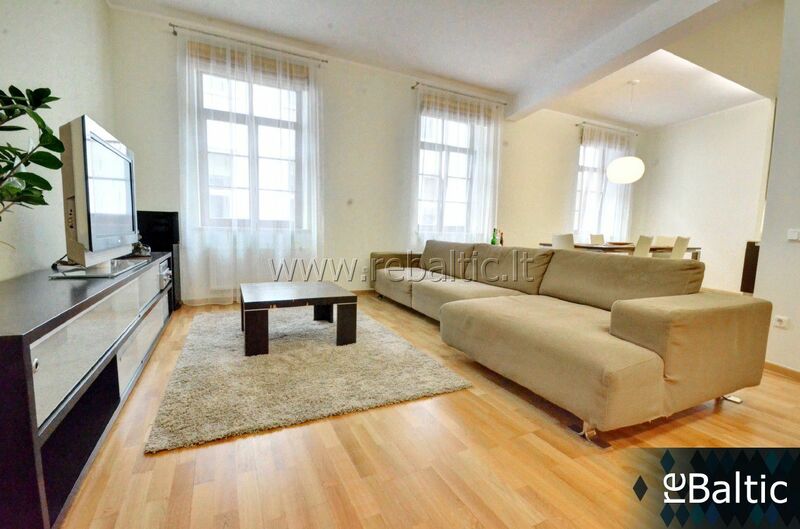 - Rent with quality furniture. 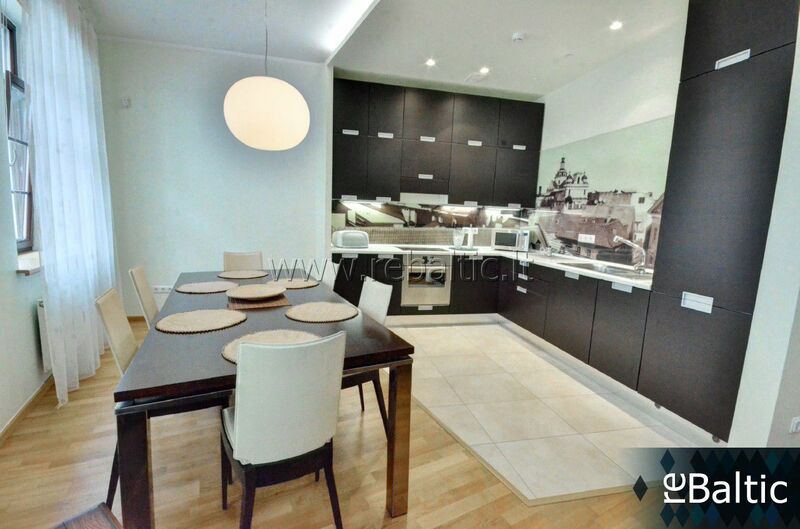 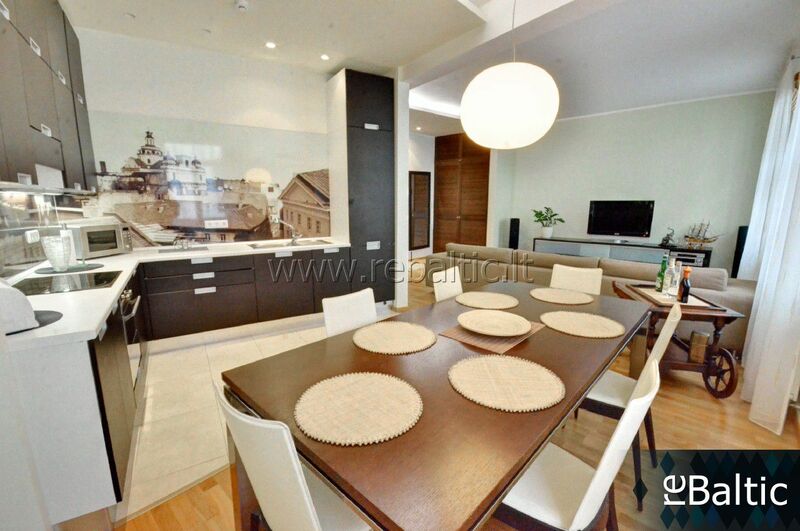 - Well - equipped kitchen with all necessary appliances. 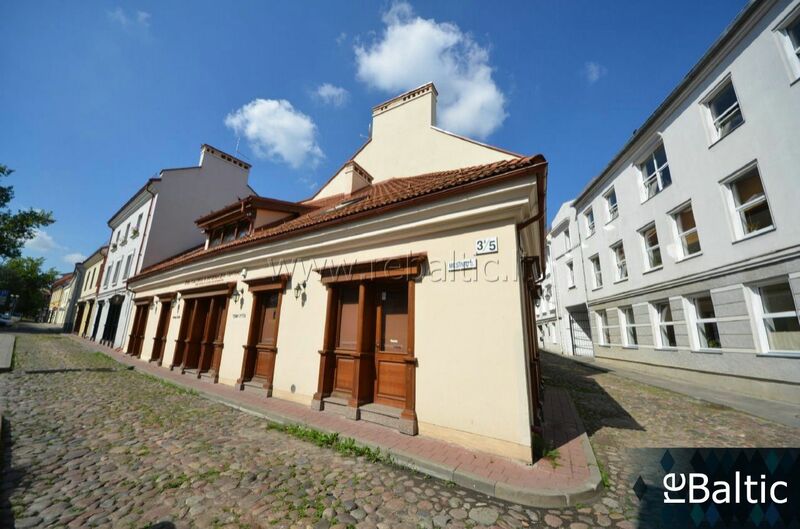 - Beautiful Old Town style building in a calm place of Mėsinių st.
- Parking spot near the house.